You may not need us to fit new tiles in Kidsgrove if your homes roof is well maintained. 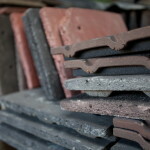 Many homes require new tiles because the current roof tiles have been damaged through wear and tear or bad weather. Sometimes the damage is so bad that the roof structure needs replacing as well. If it is caught early it can save the home owner a lot of time and expense by repairing the roof instead of replacing it. In an old house or building the damage may have been done in the timber support structure by rot or woodworm and there is nothing else to do but to replace the whole roof structure. 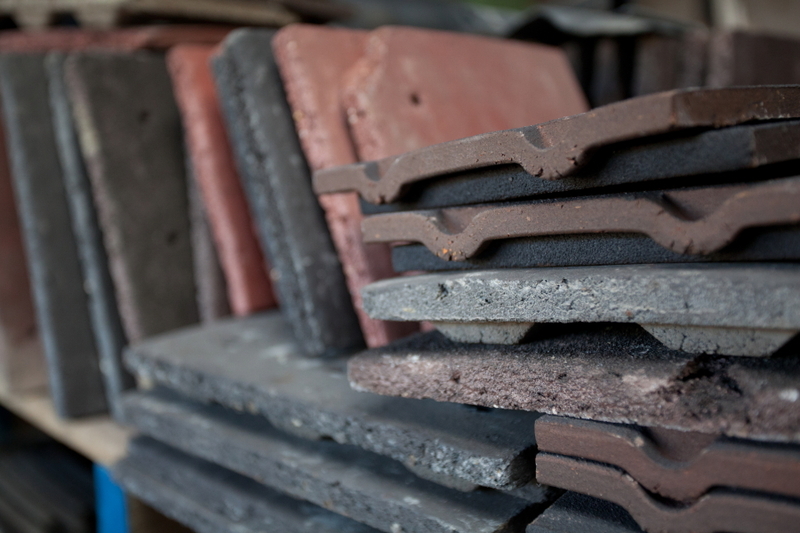 If your roof tile or slates are beyond repair we can supply and fit some of the best tiles available at very affordable prices. When your roof is leaking badly in Kidsgrove, tiles that match the old ones can make your house weather proof again. A roof restoration is preferable from a financial and convenience perspective. This usually entails replacing some of the roof covering and damage to timbers repaired where necessary. Sometimes it may only be a section of the roof that need replacing or some of the damaged tiles and once this has been done the roof will be waterproof for many years again. The best solution to this problem is regular maintenance of your roof. Have the tiles and slates checked for cracks and chips which can allow water to penetrate to the roof timbers. We are specialists in replacing and supplying tiles in Kidsgrove. Contact Steve Emery Roofing Specialists today and arrange for our expert roofing team to visit your home and assess the condition of your roof. We have many years of experience in providing expert roofing solutions in all types of roofs including flat roofs, pitched roof with tiles or slate, fascias and soffits. We are well known for our rapid response to storm damage and insurance work. We offer a service in lead flashing and lead work on roofs and chimneys. We supply and fit fibreglass roofing for exceptional waterproofing on smaller roofing projects.